Last week, Puerto Vallarta and Riviera Nayarit were given the good news that they had won the bid for Tianguis Turistico, Mexico’s largest tourism trade show. After all, for the last 36 years, it’s been held in Acapulco. The areas of Puerto Vallarta and Riviera Nayarit will host the 2012 Tianguis Turistico trade fair in March 2012, while Puebla and Quintana Roo (Cancun-Cozumel-Riviera Maya) will host the event in 2013 and 2014. Miguel Andres Hernandez, General Manager of Garza Blanca Preserve Resort & Spa and the President of Puerto Vallarta’s Hotel/Motel Association gave The MEXICO Report and exclusive report on his reaction to the news. 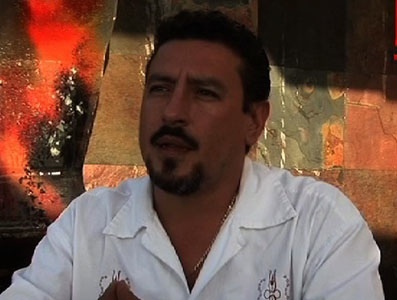 In addition to his above two roles, Hernandez also serves as Presidente del Comité Tecnico del Fidecomiso de Turismo de Puerto Vallarta and Miembro Consejo de Directores de Conventions and Visitors Bureau (OCV). He is also married to the lovely and talented Sylvie Laitre of Mexico Boutique Hotels. 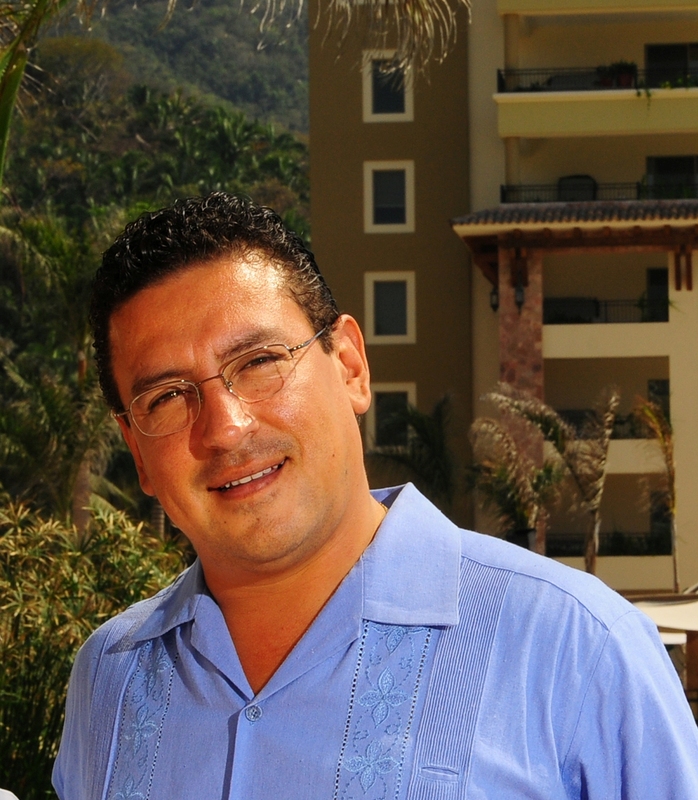 As President of Puerto Vallarta’s Hotel/Motel Association, Hernandez’ role includes representing 42 hotel members (and growing) equaling 12,000 rooms in Puerto Vallarta. 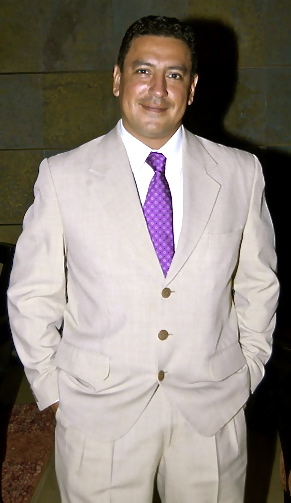 He is responsible for the hotels on a commercial, strategic, legal, political, marketing, academic, philanthropic, cultural and public level. With the goal to continuously improve Puerto Vallarta for its visitors, he maintains close relations with hotel general managers and owners and works side by side with other related groups and associations. What was your reaction to the news of Puerto Vallarta/Riviera Nayarit receiving the bid for Tianguis 2012? Prior to presenting our project, we were somewhat apprehensive, however going in with the experience of two states tourism offices and two hotel associations with solid, proven experience, we felt confident we would have an unbeatable offer. Our proposal was innovative and clearly stated the changes we felt were needed to be made in order to have a successful event. We were very pleased with the decision. Very long hours—and many people—were involved in preparing for this challenge and we knew that the other 17 proposals were also excellent. What was the general reaction of the local hoteliers? It was very positive. There were great expectations and several skeptics so it was wonderful to be able to give this news to Puerto Vallarta and Riviera Nayarit. Hosting the FIRST traveling Tianguis is a great honor but obtaining this honor is only the first step. The next intense, work-filled nine months will be decisive and crucial for demonstrating what our people are capable of—and truly, the most valuable asset of Banderas Bay is our people. What will this mean for Puerto Vallarta, Riviera Nayarit and surrounding areas? For us, this means an immeasurable opportunity in 2012 to reconfirm our quality, our value, capabilities, infrastructure and our commitment to buyers, tour operators (traditional and e-based), consortiums, airlines and other commercial partners. Tianguis is the most important tourism event in Mexico and the timing is perfect for us to show all of the upgrades and improvements that have been made in both destinations. In Puerto Vallarta’s case, among other surprises, we’ll be showcasing our new malecon, our modernized new main entrance into the city and an improved scenic highway for visitors to enjoy. How will the Hotel/Motel Association directly be affected? Our hotels and our entire tourism industry will have an excellent opportunity to underline that, beyond selling travel products, Puerto Vallarta and Riviera Nayarit are committed to creating unforgettable experiences for our visitors, regardless of motive or budget –whether it’s for business, groups, incentives, leisure, weddings, honeymoons, family travel, etc. As the second most important travel destination in all of Mexico, We’re ready to help promote a positive Mexico once again. We’ll be offering unique discounts for our buyers and commercial partners and the week prior to and post Tianguis. It will also be an ideal time to solidify relationships, optimize familiarization trip opportunities and strengthen our alliances. Will there be a list of suggested hotels for potential visitors (or is there one now)? We feel buyers and media should be free to select a hotel in the area of their choosing according to their specific goals. 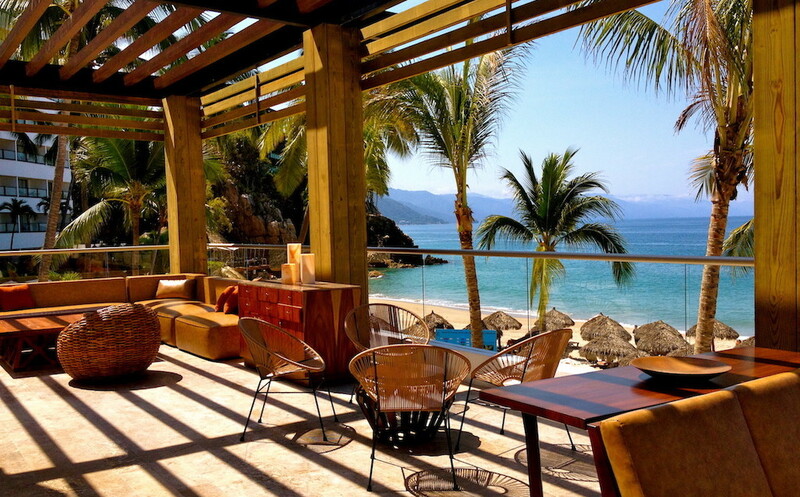 Including both Riviera Nayarit and Puerto Vallarta, how many hotels rooms will be available for Tianguis 2012? As per our census, both Puerto Vallarta and Riviera Nayarit have approximately 16,000 rooms each so roughly, 32,000 rooms. Will there be any problem in finding a hotel room for Tianguis? It’s probable. Our phones started ringing the day it was announced and both buyers and sellers are starting to plan their attendance. Our inventory is vast but due to the ‘newness’ factor and the parallel activities we’re planning pre, during and post Tianguis, we’re convinced the number of attendees will surpass prior years. What has occupancy been like this year (2011) as opposed to last year and your prediction for 2012? In all categories, we are at 68 percent occupancy for the destination. Our first trimester was positive with an increase of 11.2 percent over last year. The second trimester shows a 7 percent decline compared with 2011. This is due to a decrease in inbound flights, mostly affecting the U.S. market. Nonetheless we’ve seen an increase in domestic and Canadian visitors. Will your hotel, Garza Blanca, have any special promotions for Tianguis? Yes, our restaurant Blanca Blue, ranked as one of the top 10 in the entire bay, will have a special menu as part of the gastronomic event that will take place during Tianguis. We will also offer special packages for all buyers, sellers and press in addition to the great service that is already part of our signature amenities. For more information, visit http://www.visitpuertovallarta.com. Now, indulge in these dreamy photos of Garza Blanca! Disclosure: This article is presented on behalf of my work for Mexico Today. Although I’m being compensated for my work in creating content for the México Today program, all stories, opinions and passion for all things México shared here are completely my own. Mexico Today is an initiative of Marca País – Imagen de México, a joint public and private sector initiative designed to help promote Mexico as a global business partner and an unrivaled tourist destination. This program is designed to shine a light on the Mexico that its people experience every day. Susie, Thanks for sharing these updates. I live and sell real estate in Puerto Vallarta, and I know this event will be a great boost for our industry, tours, travel, real estate, restaurants etc. The Malecon is getting a facelift and will be ready for the visitors as well as other improvements the city is making. I am happy for Vallarta too!! Oh my gosh, that hotel looks STUNNING.